A Doll's House Part 2 Event homeCustomer reviews Tyler Perrys Madea's FarewellIndecentMarjorie PrimeOklahoma! Smart, funny and utterly engrossing. Why See A Doll's House Part 2? Writing a sequel to Ibsen's 1879 masterpiece A Doll's House may seem like a fool's errand, but playwright wunderkind Lucan Hanth (The Christians) has pulled it off. A Doll's House Part 2 is his whipsmart follow-up that earned rave reviews, and a Tony Award, during its 2007 Broadway run. Set to a brisk pace and featuring 21st Century vocabulary, it's a refreshingly unfussy spin on one of theatre's most important works. This Pittsburgh production is directed by Ted Pappas. This play begins with Nora returning home after 15 years away and knocking on the door she famously slammed shut at the end of Ibsen's original. Now a celebrated author, she's returned to ask her husband to finalise their divorce. As she's struggling to persuade him sign the papers, her daughter and the household's maid have a few things to get off their chests. 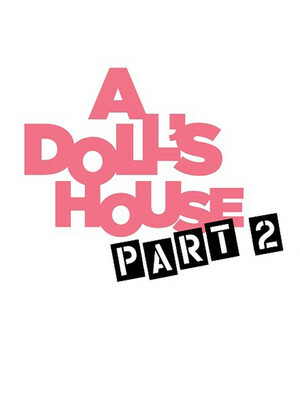 Seen A Doll's House Part 2? Loved it? Hated it? Sound good to you? 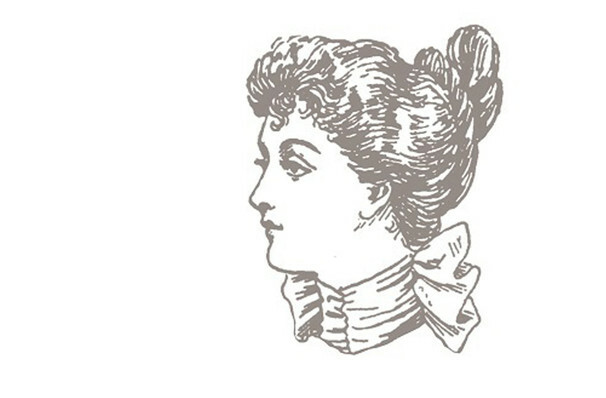 Share this page on social media and let your friends know about A Doll's House Part 2 at OReilly Theater. Please note: The term OReilly Theater and/or A Doll's House Part 2 as well as all associated graphics, logos, and/or other trademarks, tradenames or copyrights are the property of the OReilly Theater and/or A Doll's House Part 2 and are used herein for factual descriptive purposes only. We are in no way associated with or authorized by the OReilly Theater and/or A Doll's House Part 2 and neither that entity nor any of its affiliates have licensed or endorsed us to sell tickets, goods and or services in conjunction with their events.